darting between the echoing shadows of the afternoon sun. 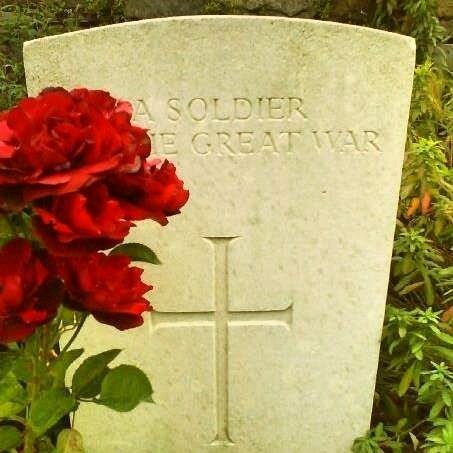 This post is dedicated to the hundreds of thousands of men, on both sides, who gave up their lives during the battle of The Somme, which took place 100 years ago today. Thank you. I have been so interested in the events of the Somme since I first learned about them. Travelling there was such an experience. I tried to convey the atmosphere of the place in this poem! Beautiful words. Definitely time to stop and think on days like these, be grateful for what we have because of events such as these. Thanks so much. The events of the Somme are so far reaching in how they affect our lives today- it is so important to remember those who died so tragically and ensure such things do not happen again. So touching! We visited Thiepval memorial in Picardy when about two years ago when we holidayed in France. And there was such a heavy air driving past military cemeteries one after another just to get there. It’s also heartbreaking to see the graves of the unknown soldiers… Hope it never happens again… Then you wonder about the recent events all over … are we headed there? This poem was written after a school trip to the Somme when I was so struck by how the history affected the atmosphere of the place so dinstinctly still. Let’s hope such horrific events never take place again! It is an event that has really touched me since I first learned about it. I think it is so important that we remember. This is a deep touching post. We shall forever remember them. Thank you. I think that keeping knowledge of their sacrifice alive is so important. Such beautiful words. I think it’s so important to stop and think and to appreciate. Thank you so much. I agree – the first world war and the tragic stories of the soldiers have touched me for as long as I can recall. It is so important that we remember them. Thank you so much Ana, that’s a lovely thing to say 🙂 the story of the Somme and the first world war has touched me for as long as I can remember. Such a beautiful post, very lovely and touching words. Thanks so much. The Great War and especially the war poets have been a great passion of mine for as long as I can remember.